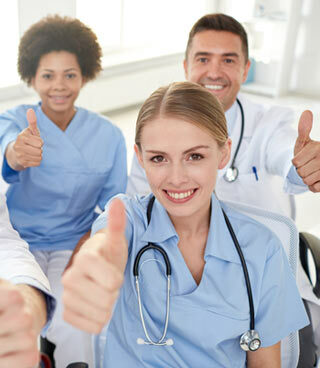 Designed in partnership with the National Association of Community Health Centers (NACHC), StaffPulse and ExitPulse are online survey tools which allow health centers to easily and effectively implement an employee engagement and retention strategy with minimal cost and effort. With ExitPulse, health centers can easily survey departing employees to track their reasons for leaving and their attitudes toward the health center. And with StaffPulse, health centers have access to a fully benchmarked, comprehensive opinion survey to determine staff satisfaction and engagement levels. Annual subscription rates are variable pricing based on the size of your health center with discounts available for bundling both tools together in one subscription. Compare your scores to other health centers. Surveys in both StaffPulse and ExitPulse are fully benchmarked against national data collected continuously since 2004. Both survey systems have been designed for ease-of-use. Insightlink provides full support to make using the tools as simple as possible while providing the most value.